It's a dog-eat-dog food world. On Survivor: Borneo, the tribes' Tree Mail came with mysterious canned goods. They opened it to find what seemed like dog food. 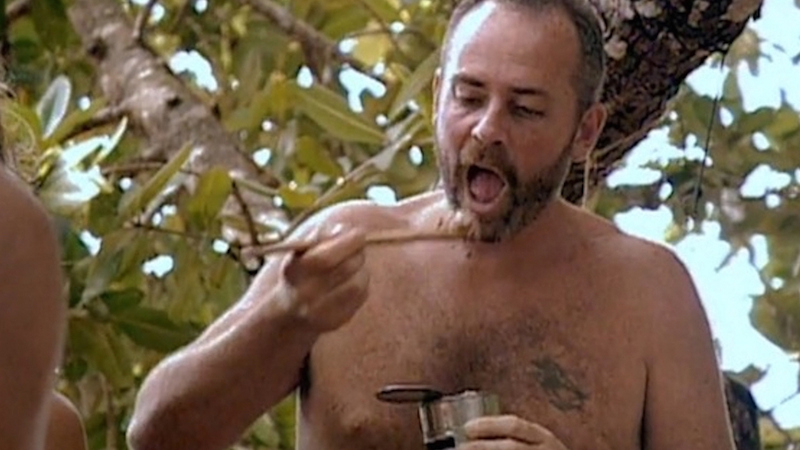 When some of the castaways ate the can's contents, they weren't entirely sure it wasn't dog food.